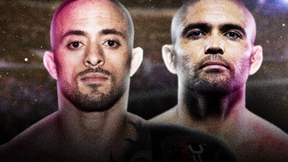 EFN: Battle of Moscow 19 from June 11, 2015. 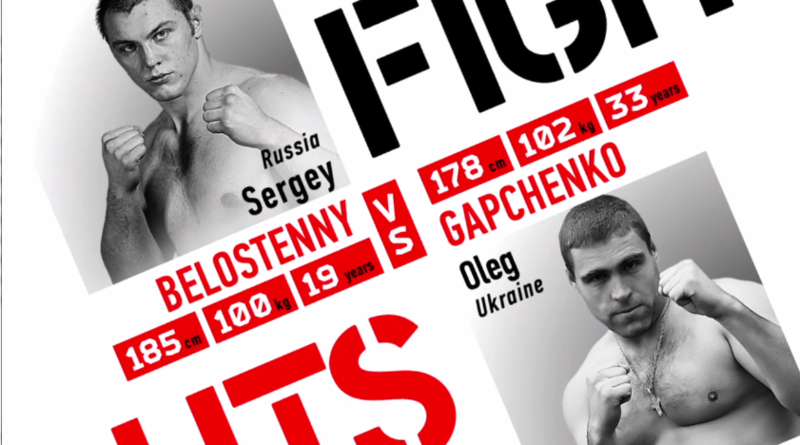 Sergey Bilostenniy vs Oleg Gapchenko EFN: Battle of Moscow 19 Jun 11, 2015 (6:12) Sergey Bilostenniy vs Oleg Gapchenko EFN: Battle of Moscow 19 from June 11, 2015 in Moscow, Russia. 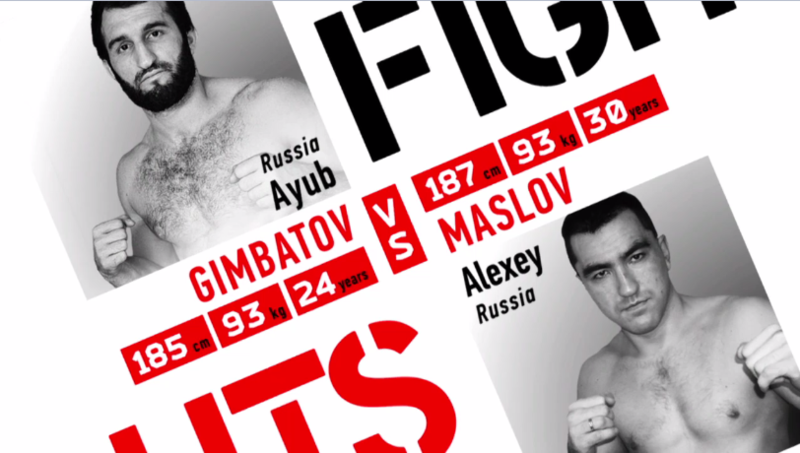 Ayub Gimbatov vs Alexei Maslov EFN - Battle of Moscow 19 Jun 11, 2015 (9:40) Ayub Gimbatov vs Alexei Maslov EFN - Battle of Moscow 19 from June 11, 2015 in Moscow, Russia. 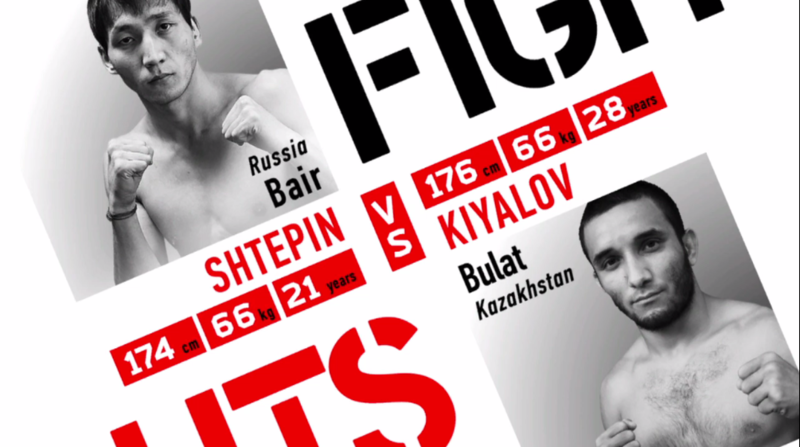 Bair Shtepin vs Bulat Kiyalov EFN - Battle of Moscow 19 Jun 11, 2015 (13:32) Bair Shtepin vs Bulat Kiyalov EFN - Battle of Moscow 19 from June 11, 2015 in Moscow, Russia. 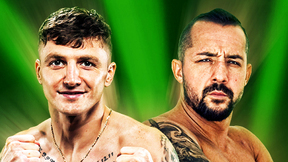 Akhmet Aliev vs Camilo Hernandez EFN - Battle of Moscow 19 Jun 11, 2015 (14:15) Akhmet Aliev vs Camilo Hernandez EFN - Battle of Moscow 19 from June 11, 2015 in Moscow, Russia. 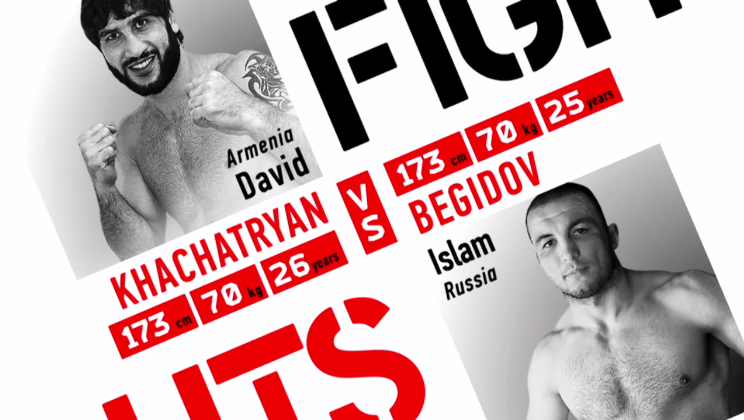 David Khachatryan vs Islam Begidov EFN - Battle of Moscow 19 Jun 11, 2015 (25:52) David Khachatryan vs Islam Begidov EFN - Battle of Moscow 19 from June 11, 2015 in Moscow, Russia. 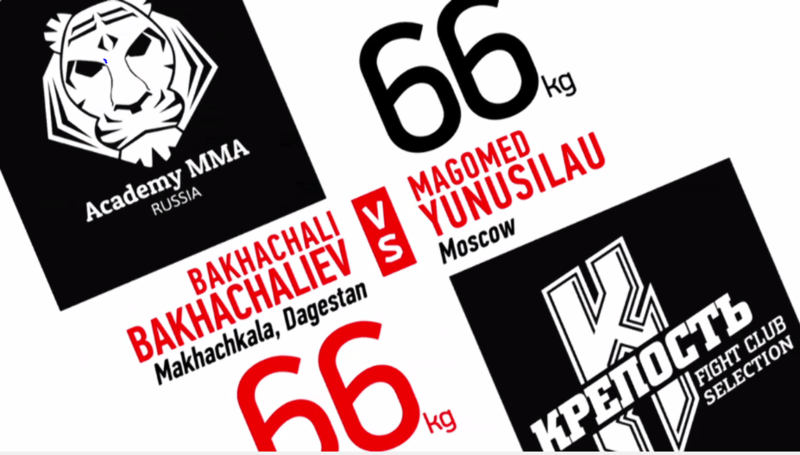 Magomed Yunusylau vs Bachachali Bakhachaliev EFN - Battle of Moscow 19 Jun 11, 2015 (22:57) Magomed Yunusylau vs Bachachali Bakhachaliev EFN - Battle of Moscow 19 from June 11, 2015 in Moscow, Russia. 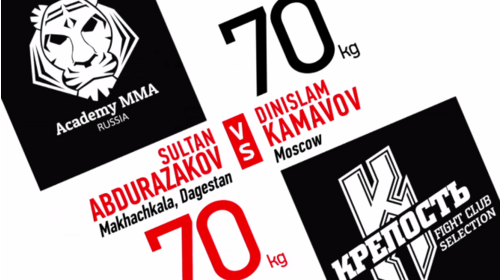 Dinislam Kamavov vs Sultan Abdurazakov EFN - Battle of Moscow 19 Jun 11, 2015 (22:29) Dinislam Kamavov vs Sultan Abdurazakov EFN - Battle of Moscow 19 from June 11, 2015 in Moscow, Russia. 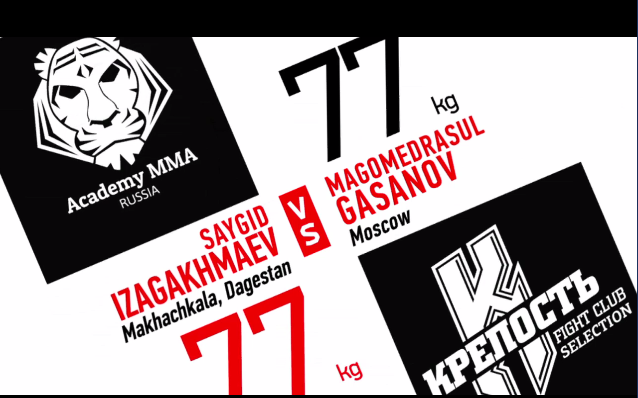 Saygid Izagakhmaev vs Magomedrasul Gasanov EFN - Battle of Moscow 19 Jun 11, 2015 (18:59) Saygid Izagakhmaev vs Magomedrasul Gasanov EFN - Battle of Moscow 19 from June 11, 2015 in Moscow, Russia. Abdulsupyan Alikhanov vs Khalid Murtazaliev EFN - Battle of Moscow 19 Jun 11, 2015 (23:36) Abdulsupyan Alikhanov vs Khalid Murtazaliev EFN - Battle of Moscow 19 from June 11, 2015 in Moscow, Russia. 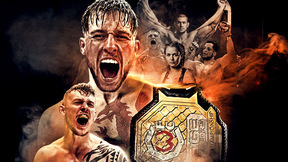 Rasul Mirzaev vs Sebastian Romanowski EFN - Battle of Moscow 19 Jun 11, 2015 (28:52) Rasul Mirzaev vs Sebastian Romanowski EFN - Battle of Moscow 19 from June 11, 2015 in Moscow, Russia. 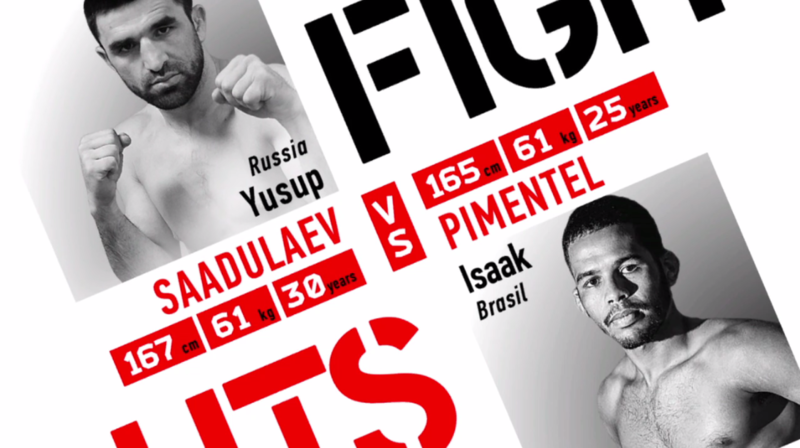 Yusup Saadulaev vs Isaac Pimentel EFN - Battle of Moscow 19 Jun 11, 2015 (28:23) Yusup Saadulaev vs Isaac Pimentel EFN - Battle of Moscow 19 from June 11, 2015 in Moscow, Russia.